Th e T-200B Series Precipitation – rain gauge weather instrument is designed for year round measurements of accumulated precipitation (solid or liquid) as well as precipitation intensity. 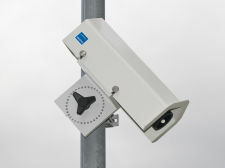 The amount of precipitation – rain is measured by GEONOR’s unique vibrating-wire weighing transducer. 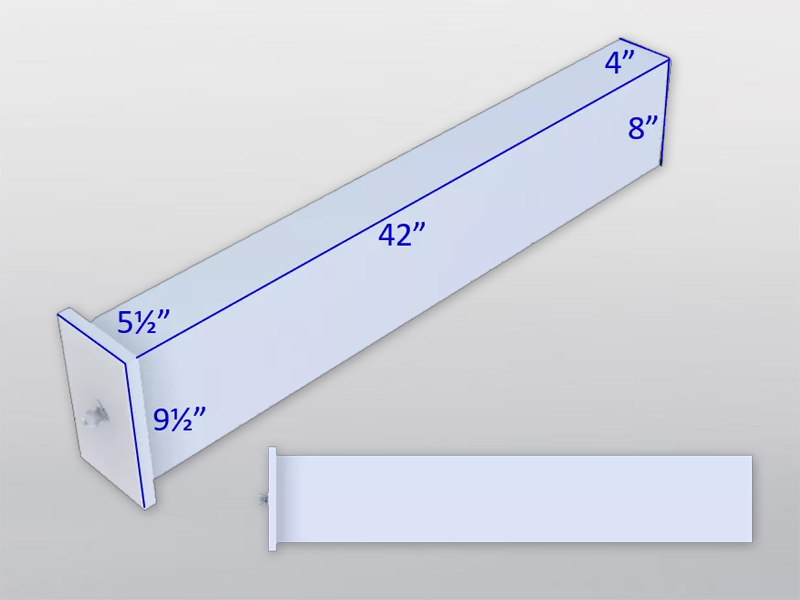 Despite its simplicity, the gauge is very accurate and easy to install and maintain. More than 2000 systems installed world-wide. Compact, reliable and cost-efficient: The SHM 30/31 snow depth sensors reliably determine snow depths within a measuring range of up to 15 meter within seconds and with millimeter precision. 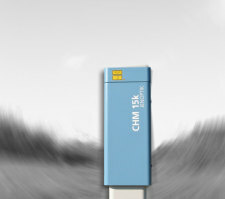 The “NIMBUS” series is the second generation of proven CHM 15k ceilometers measuring aerosol height profiles using the LIDAR technique. 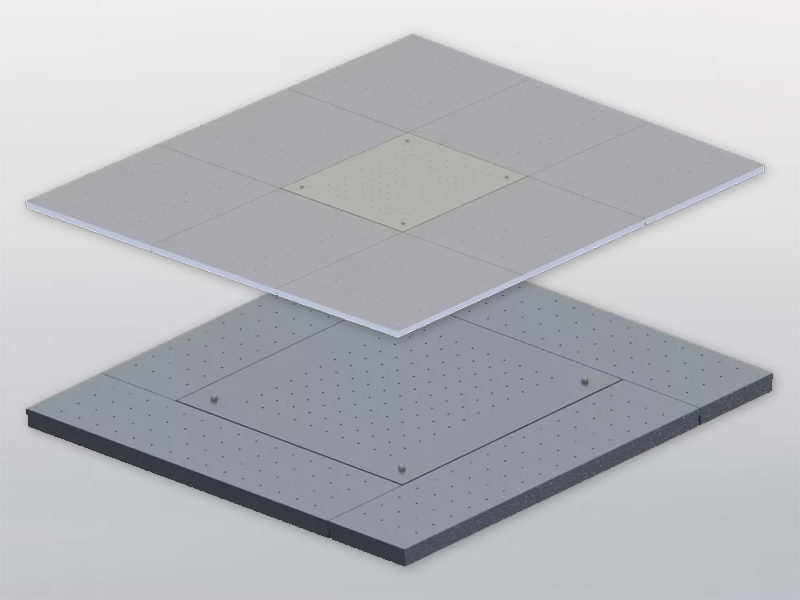 They determine cloud base heights, penetration depths, mixing layer height and vertical visibility. 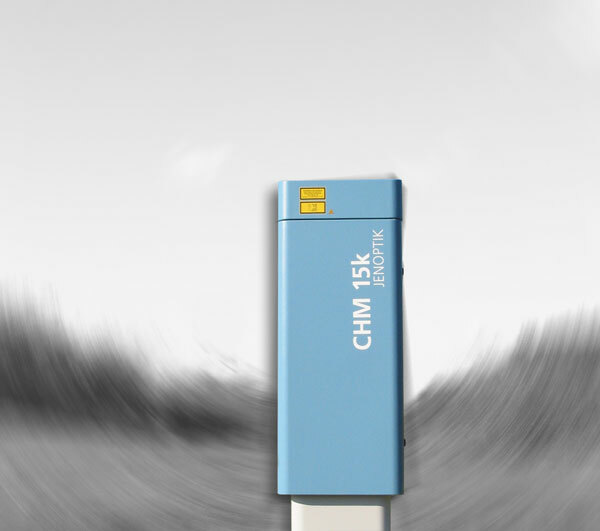 The CRD passively measures naturally occurring incoming cosmic radiation. The cosmic rays are attenuated by the snow water equivalent content. The amount of attenuated cosmic rays attenuated correlates to the Snow Water Equivalent (SWE). Alpine Hydromet has worked closely with the snow hydrology community to develop a fluid-less snow pillow that better suit the needs of their monitoring environment. 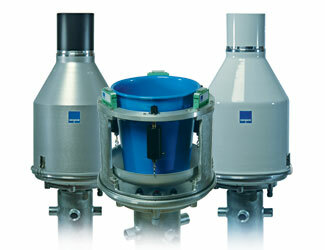 The FSP was designed to be easy to pack in, install, and maintain. 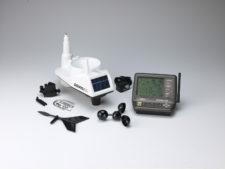 The Vantage Vue is quick and easy to set up so you can start getting accurate and reliable weather data right away. Our stations are engineered to withstand scorching sun, corrosion, 200 mph (321 kmh) winds, temperature extremes, and more. This sleek and compact Davis weather station is trusted by meteorologists, gardeners, storm chasers, and weather enthusiasts across the world. 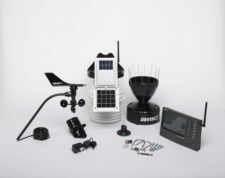 The Vantage Pro2/Pro2 Plus is a customizable station with a wide range of options and sensors to help professionals and hobbyists measure, monitor, and manage weather data. Our stations are engineered to withstand scorching sun, corrosion, 200 mph (321 kmh) winds, temperature extremes, and more. We take great pride in designing products that provide the highest level of accuracy, reliability and ruggedness. 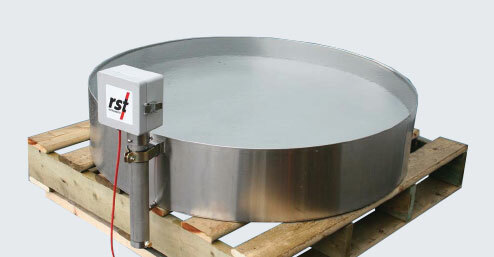 The Evaporation Pan from RST Instruments Ltd. is used for applications where evaporation of open water areas must be monitored and measured. It is ideal for reservoirs. 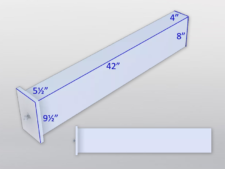 Please click here to access our expanded product request form so that we can better serve your needs.